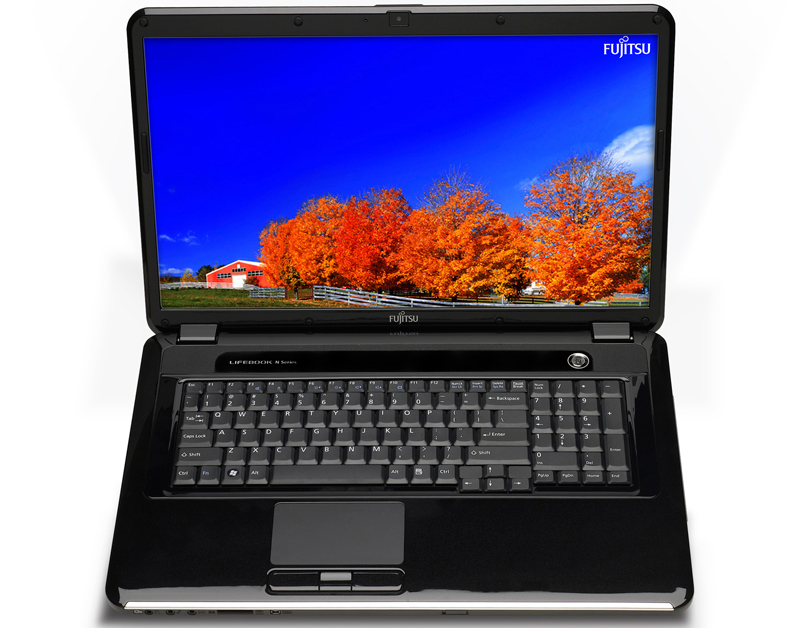 The Fujitsu LifeBook NH570 has competitive specs and pricing. 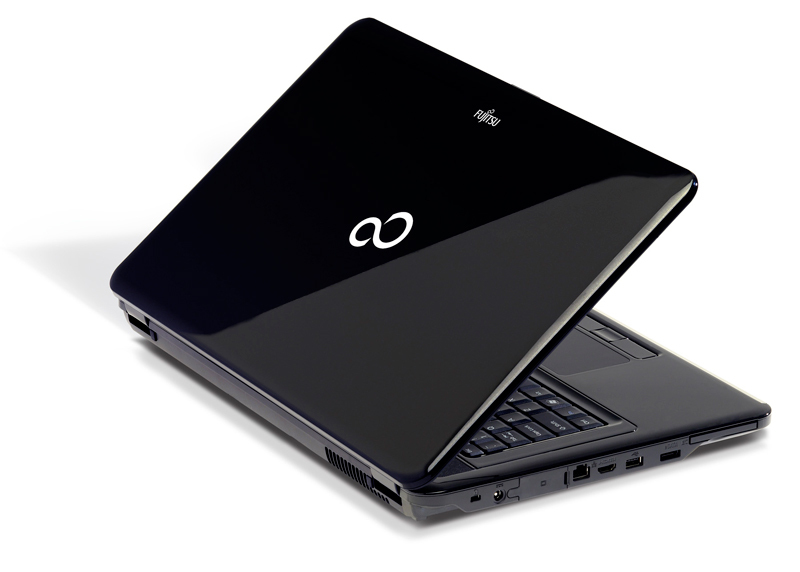 For most home computer users who want the luxury of a desktop-sized screen but also want to be able to move their computer around occasionally, the LifeBook NH570 can handle most tasks with ease including video streaming (except streaming Hulu) and DVD playback. It can handle most demanding games just fine, though for weekend LAN partygoers who require more graphics power and have the cash, the Toshiba Qosmio X505 offers more expensive models with more CPU and graphics power and even the similarly priced X505-Q860 has a superior GPU. 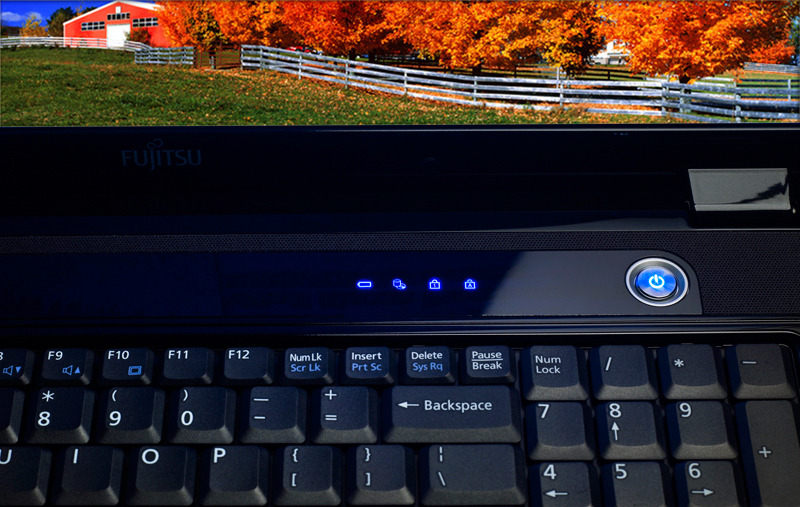 We like the audio quality, the wide viewing angle and the spill resistant keyboard on the Fujitsu, and it’s thinner and lighter than the Toshiba Qosmio X505.